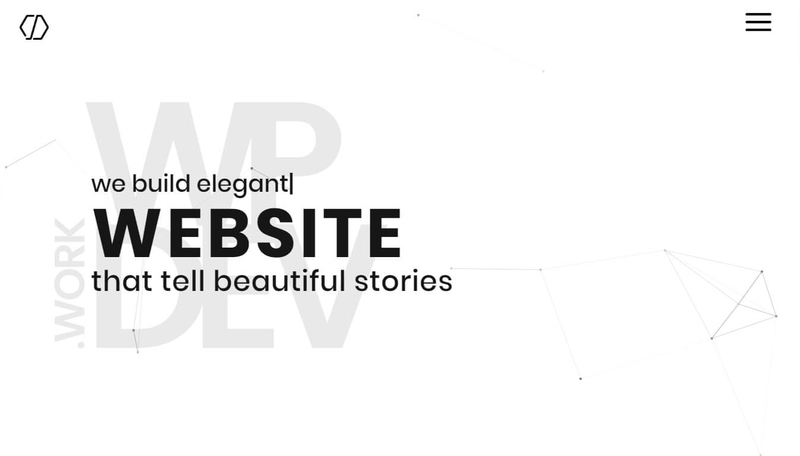 They say, “Don’t judge a book by it’s cover” but that doesn’t apply to websites. Nowadays, people get more attracted by how a site looks like. 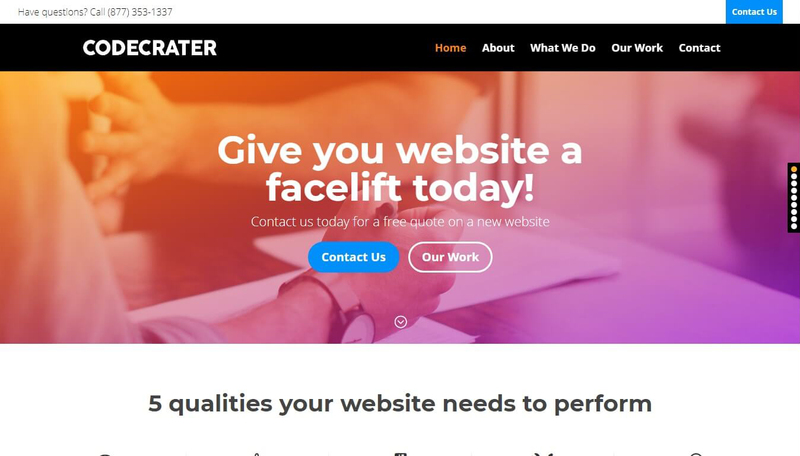 First impressions count, so if a Digital Marketing and Web Design company lacks anything near intriguing then users and potential clients won’t stay long enough to know what the company can offer. This web development company is passionate on producing high-end work on designing, branding, developing and such. 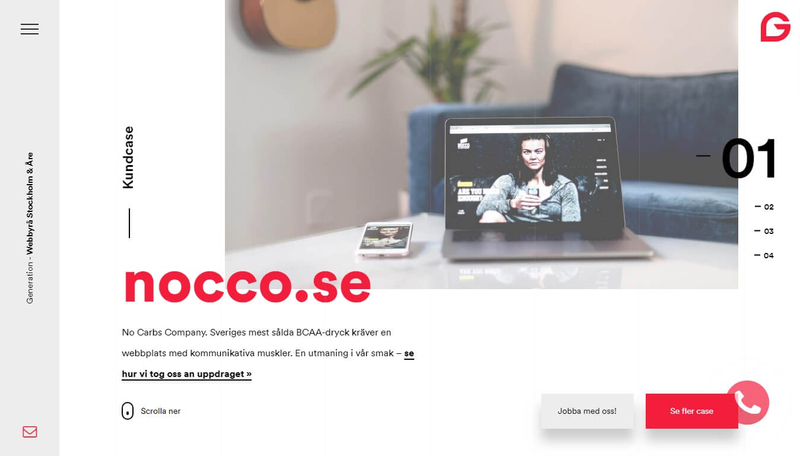 The design of the site itself never left the motif of their office (based on the image in their services section). It’s simple, organized, proportioned and the portfolio page is interactive. Some might stay on the same page just to appreciate the elegance of its simplicity, I know I have. When someone scrolls down, one can really see that they are living up to their name. 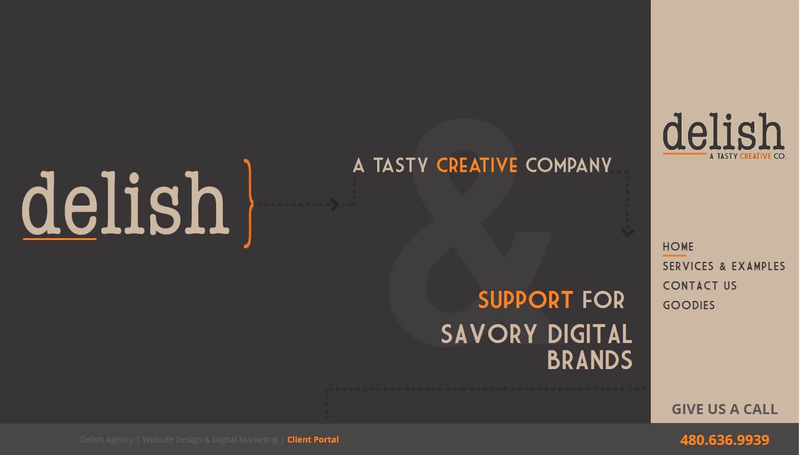 Delish Agency doesn’t look like those ordinary web designing sites showing how artistic they are, no, this one makes you crave for a visually better site. They enjoy what they do, and what they do is make sites look better. The design of this site looks more like a country restaurant with its use of colors: Gray 95, Pumpkin and Bisque 2 for the menu. Their design is entertaining, you can even spot Pacman placed in there to look like the arrows. 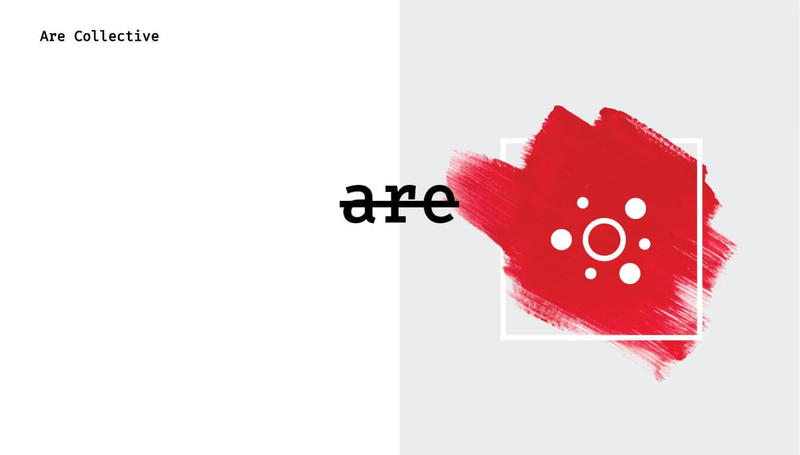 Hyphen is a branding company that thoroughly studies their clients’ work to create a brand that gives the right impression to their customers. I like how interactive this site is. It’s colorful without straining the eyes too much. Its interactive banner is fun to look at because of the color that compliments each other. The partition of sections looks nice as well, it’s slanted so it wouldn’t look like the normal way of separating sections. The website’s feature is minimalistic yet creative. 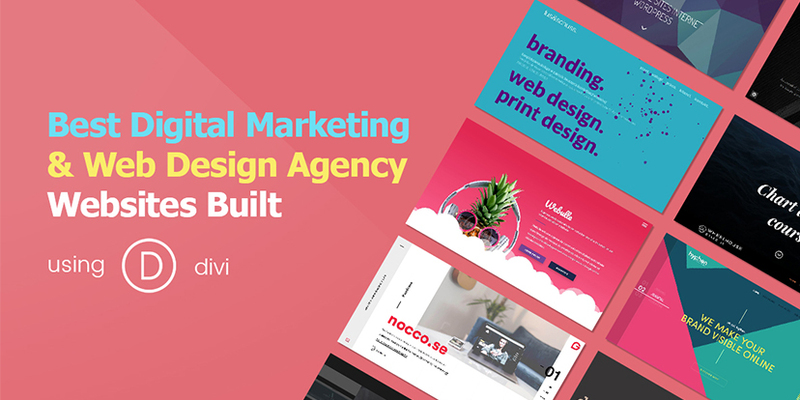 At first, It seems that it’s not built with DIVI because of the astonishing layout and animation. The creative positioning of all the elements & perfect choice of the color and font family is what makes it look good for the eyes. Furthermore, the navigation is collapsible with a cool hover menu. Another good thing about the navigation is the weather forecast for Stockholm which is the capital of Sweden & audio playing throughout the website. 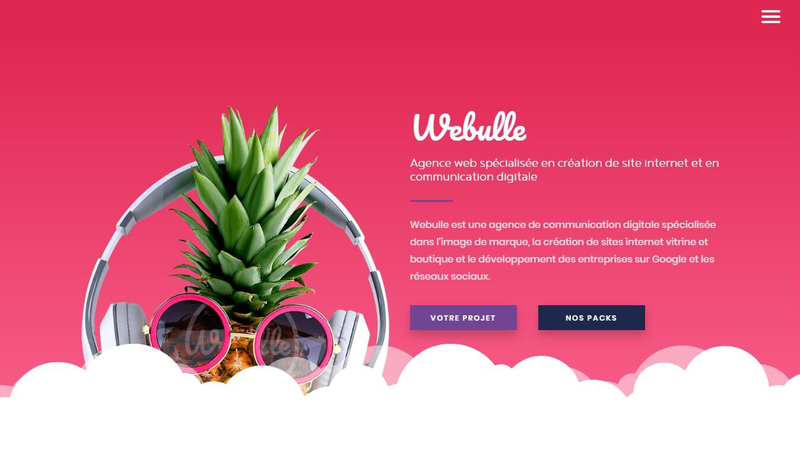 Webulle is a French digital communications agency. It concentrates more on brand identity, website creation, visibility and growth of a site. The pineapple is what I don’t understand on the site, but I like how bright it is without using too much color to the point of a headache. What I like about this site is how they made four packages of their services but also separated the services inside the packages if ever they need it individually. 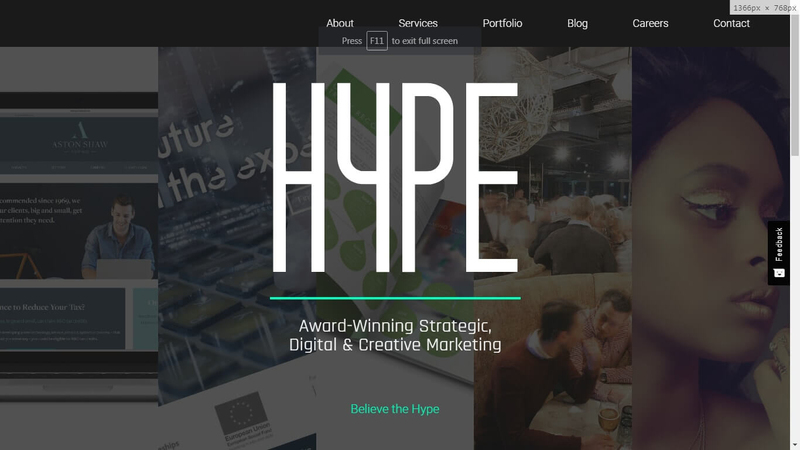 Hype Marketing is an award-winning, full-service marketing agency. What I like about this site is that every page is short but full of what their profession is. Even people who have shorter attention spans will understand that this is a site that helps companies and agencies improve their market. 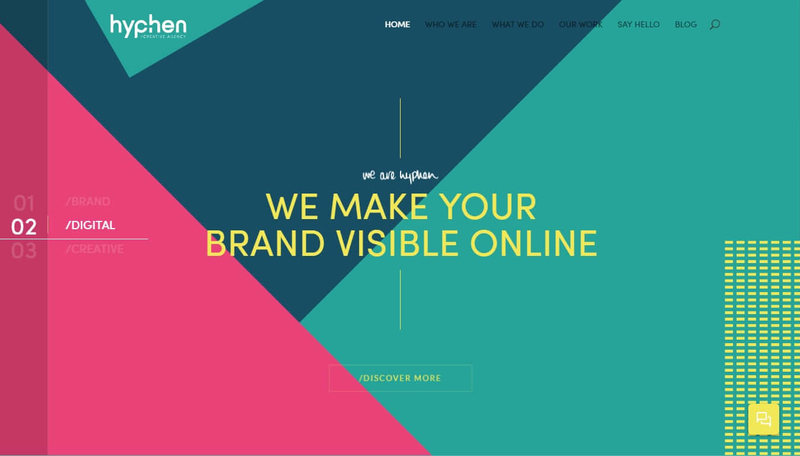 The site uses complementary colors that makes it stand-out to other sites. The banner of the page is divided into 5 column with different background images. Once I point my cursor on any image, logo and view button will show-up animatedly. The navigation is normal but looks good ’cause it complements on the body of the site. before the site fully loads, the big animated changing color logo will show up first which is a good strategy in showcasing branding logo. 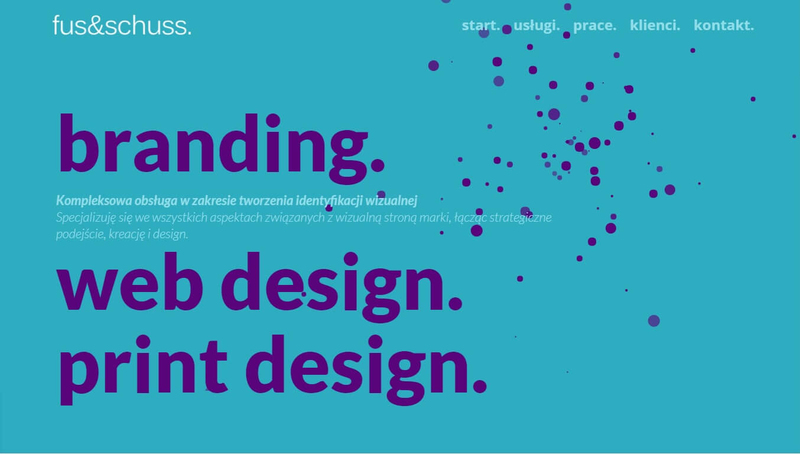 Fus & Schuss, a polish based web agency that offers branding, web design & print design. Fus & schuss specialize in the field of creating visual identity as well as creating modern websites and design utility graphics. The combination of two colors makes it simple, yet stylish. The three words on the banner is a collapsible container that contains explanation within and, whatever and wherever you click any element of the site, the animated explosion of the violet bubble will be triggered. This branding agency is ready to provide comprehensive consulting, creative services and business solutions to retail industries. 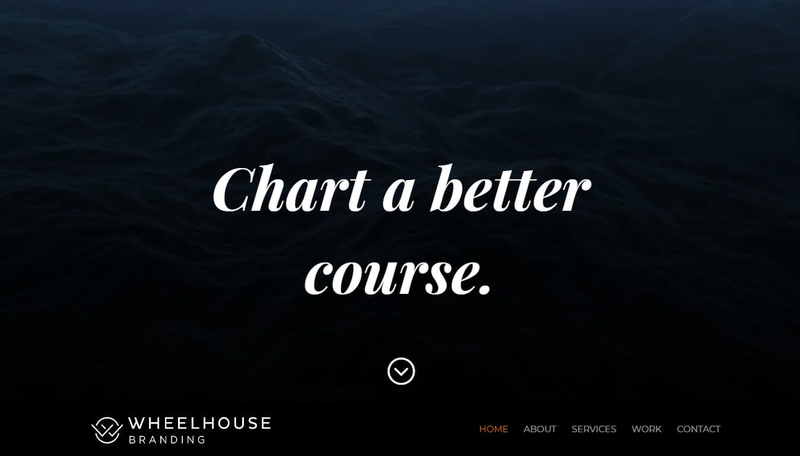 Wheelhouse is an agency with hospitable professionals ready to help your brand stand out from the rest. done. The section I like on this site is the clients and partners section on the homepage. You can clearly see the different brands moving, not too fast and not too slow. 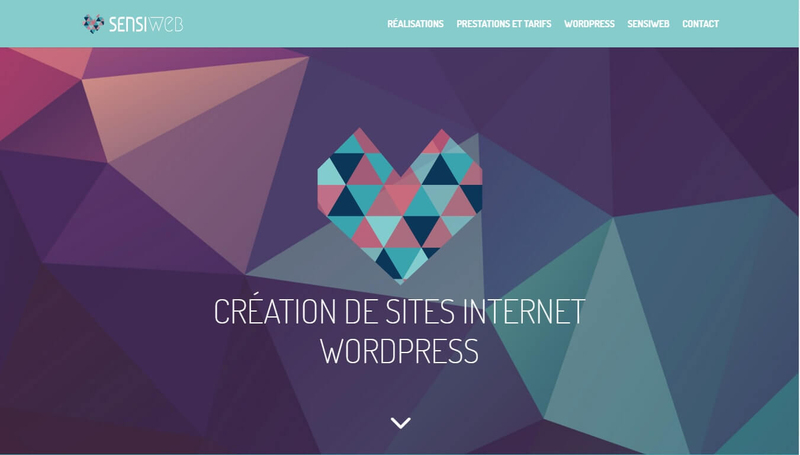 Sensiweb is a french based web company. The website is the ideal medium to reach a wide audience. It’s the only communication medium that can broadcast information, photo, documents and more. The website is composed of many colors but those color complement one another. There are no cool animation present on the website but the positioning of the elements is well structured. I also liked the banner colors and how the “10 BONNES RAISONS” was created. The client logos also have cool backgrounds. The site has a well-explained content of what they’re good at and what they can offer. You can easily see it the moment you lay your eyes on the homepage’s banner. They even chose images that fit the concept of their site: black, white and gold. 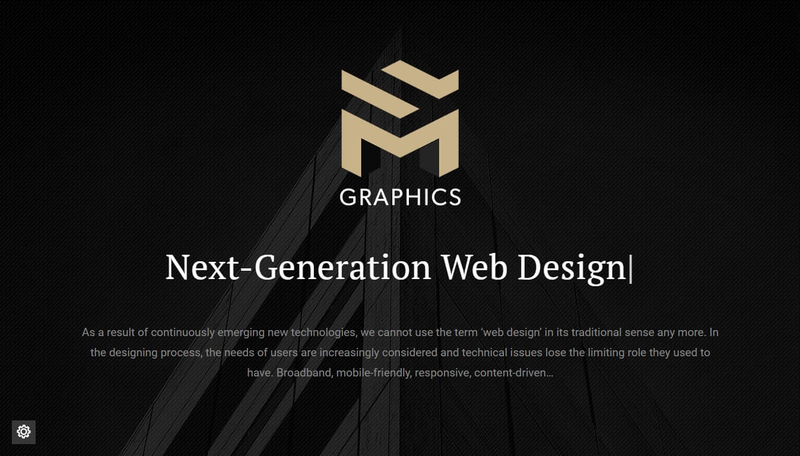 Graphics is a black and white themed site with its logo being gold. It’s a good color combination to easily notice the brand. The icons are perfect as well, gold for black backgrounds and black for white backgrounds. The hovers have cool animations, the bounce out effect makes it look fun but professional. This site looks adorable with pencil-written logo. Everything in the site compliments each other: the logo, the images and the text. The color usage is minimal. 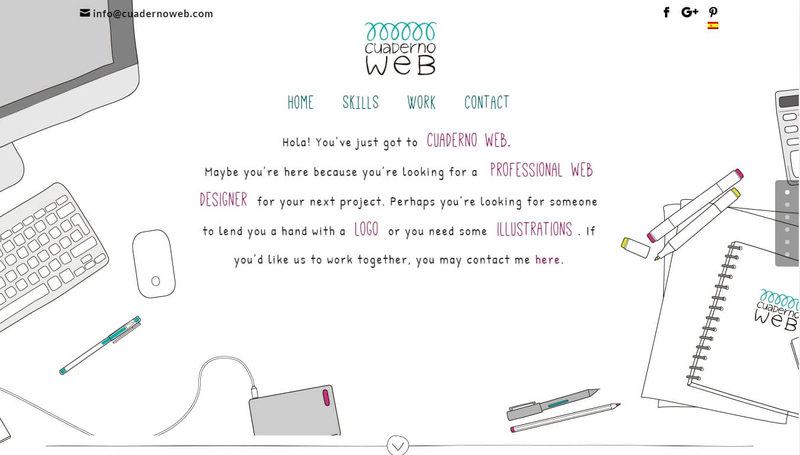 It’s almost like you’re looking at a fun, creative, and hand-drawn website. 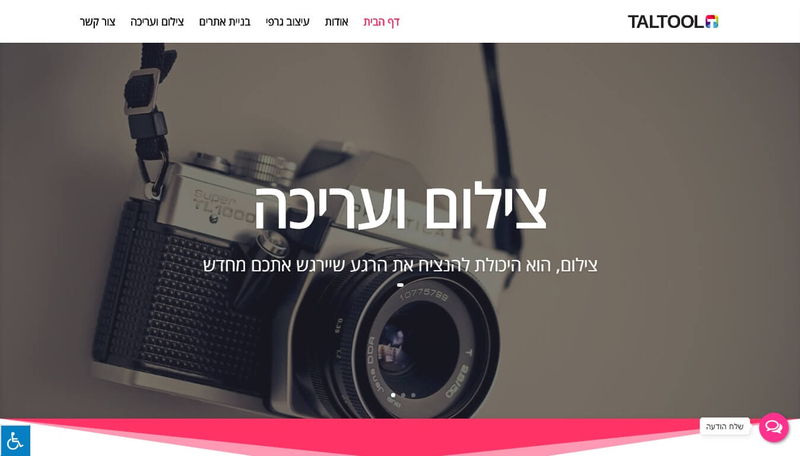 Taltool is a Hebrew web development website that also offers, branding, graphic design and photographic editing. Their recent projects are listed below as you scroll down the homepage. Every project is separated into sections with different colors and wavy lines. The site itself is colorful with a higher amount of white so it would still be bright but doesn’t strain the eyes. Are Collective is a single page digital marketing site that contains what their job is, the experiences they gained and the sites they helped. This is a simple site that gives the visitors a brief understanding of what they can do to help their clients achieve their goals. This is a minimalist website and some may think that this is more of a resume than a site, but it works to catch anyone’s attention. The name itself can catch attention, because of the purposefully misused word, as well. 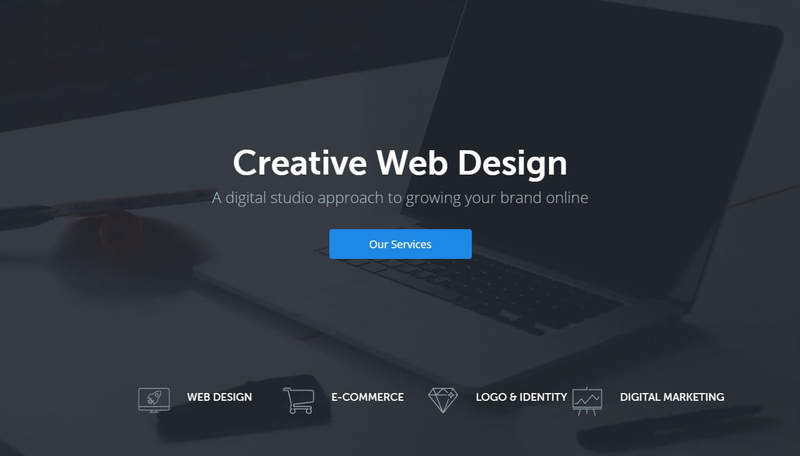 They specialize in turning words and concepts into designs that reflect what a company wants to convey, turning thoughts into amazing web designs. A minimalist site with a good sense in choosing its icons. The images are positioned accordingly with a few animations. I like the way the background on their Careers page grows along with the accordion. The disappearing navigation bar is a neat feature as well, it lets you appreciate the banner without anything above it. A design and development company that focuses on user experience. I like the bar sticking beside the scroll bar, it leads you to the sections you want to go when you know the site already. The services in the “What We Do” page is nicely separated with the text, images on either side and the gradient. 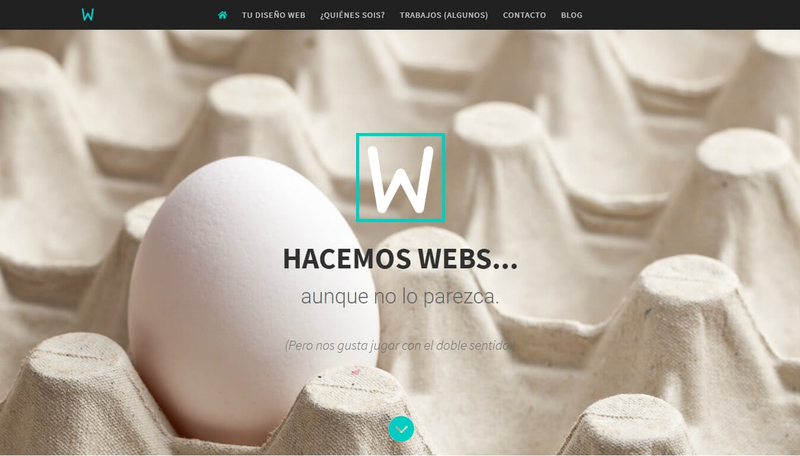 This one is a Spanish web designing company. Though I do not understand what playful thinking they had for putting a single egg in their banner is for and what it means to them. They did say they liked double meanings. I like the way they divided their sections into content, single image below, then two images side by side. It feels organized with the sections alternating (one column then two columns). 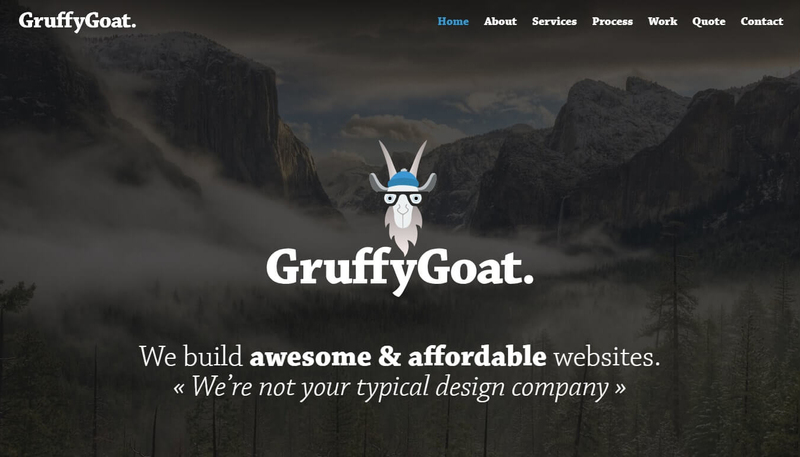 The site was designed that way not just because it was a random thought, but because it was the founder’s son’s doll named “Gruffy” and from his favorite story “The Three Billy Goat Gruff”. The button at the bottom of every page is nice, the background turns into the background of the section when hovered. The concept is also a nice thing, they used cool colors and snowy mountain images to give that winter feel to it.